The Price and Features of the New Audi Q3. 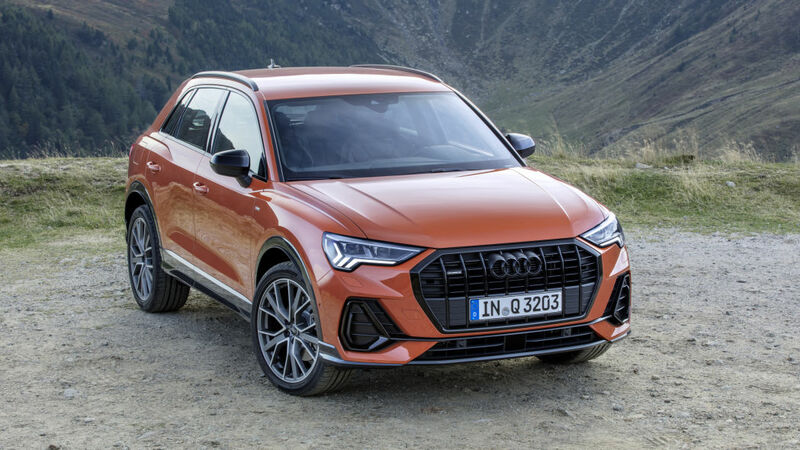 The Audi Q3 model, a small-class crossover chassis in the B segment of the Audi, is a big step in the right direction for small-class cars. According to new information, the price of the Audi Q3 will start at $ 35,695. At a price of $ 995, we see an increase of $ 2,000 compared to the 2015 Audi Q3. The Crossover frame model will be available with Quattro and S Line Quattro models. The S Line model will feature a distinctive front and rear bumper design, door slats, 19-inch tires and a flap that will feature a 20-inch summer tire. However, customers who prefer S Line will need to pay an extra $ 1,300. In addition to these packages, the model also features three different hardware packages, Premium, Premium Plus and Prestige, which change from package to package. The Prestige hardware package, which is only available on S Line models, costs up to $ 43,895. Similar to the BMW X1, the Volvo XC40, the Cadillac XT4, and the Mercedes GLA, the Q3 is head-to-head on the price scale. In addition to the electric engine in the car, the 2.0-liter, 4-cylinder, internal combustion engine serves. Compared to other models, the Q3 model is a 2.0-liter, 4-cylinder engine, as the only engine option offered by the model. The engine of Q3 has 228 horsepower. In addition, Audi claims the model has reached a speed of 0-100 km / h in just 7 seconds.